Learn what it takes to be a hero and a member of the PJ Masks team with Catboy, Owlette and Gekko in PJ Masks ‘Meet the Heroes’! In this live interactive training session, everyone will have fun while learning the secrets of thwarting the night time villains. 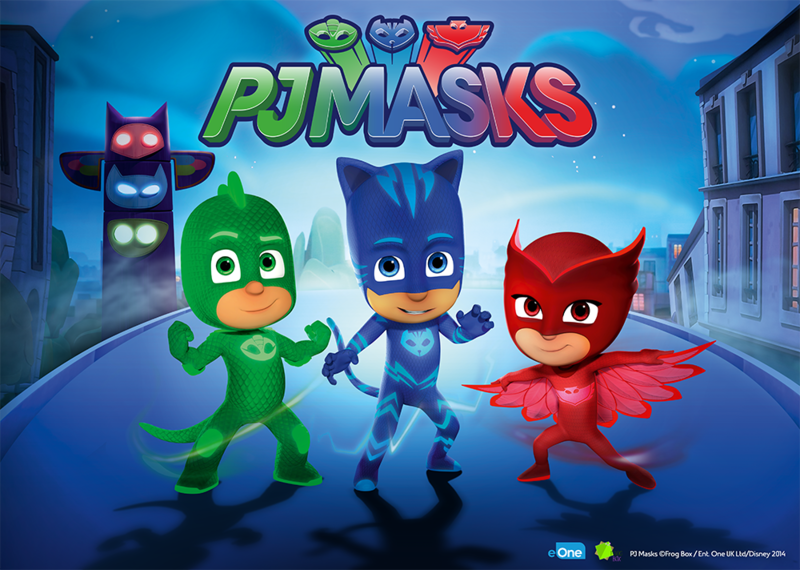 Sing, dance and perform the PJ Masks special super power moves to discover the real meaning of being a hero. Admission to this high-energy Stage Show is included as part of your Kidz Gigantic Day Out booking. Select your preferred show time when booking your ticket and plan your day accordingly!